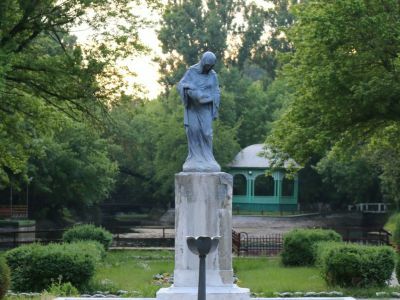 This “jewel” of the town is inherited from Constantin Poroineanu, its year of birth being 1908 and today it is one of the most important objectives of landscape architecture of the ex-county Romanaţi, the Olt county today, and it is still one of the most beautiful parks in the whole country. 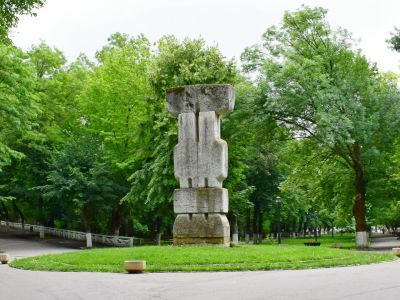 It was created by the French landscape architects Pinard şi Rédont, “The park for culture and relaxation” takes the model of Cişmigiu in Bucharest, which is built by plans of the same French architects. 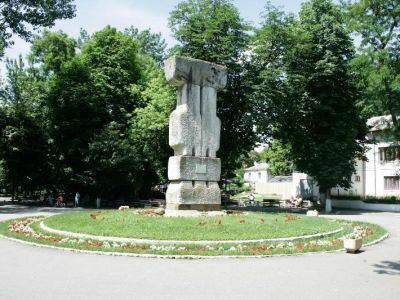 It is located in the West-North-West side of the town, in between two old and famous neighborhoods, Bold and Protoseni, near the administrative centre. 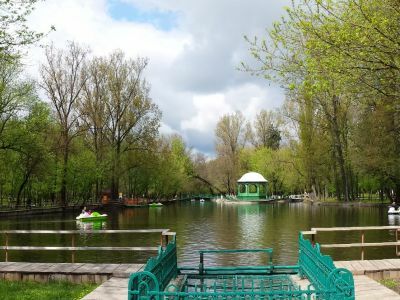 Its area is 25,5 ha, out of which almost 16 ha are vegetation, the rest of the area consisting of alleys and art monuments, a football stadium and handball fields, a recreational lake which has an island and which is arranged on the Gologan river, and many other municipal facilities. 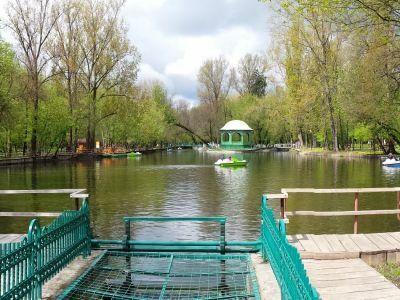 The configuration of the area influenced the selection of species of woody plants and the arrangement of vegetation, and the meadow soil with a high level of the groundwater is really important to this true green oasis. 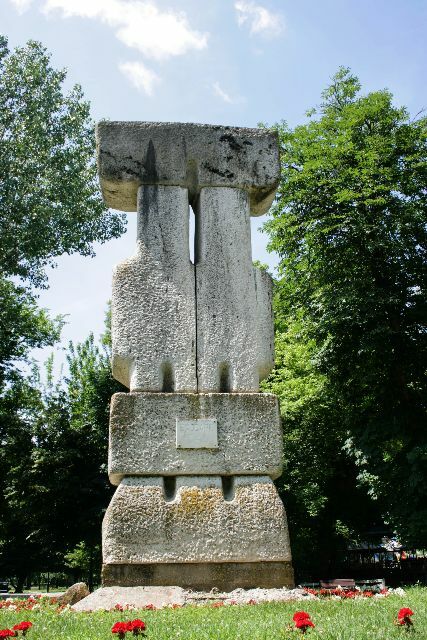 The relief was shaped with a lot of inspiration and it offers the park naturalness, depth and variety, while becoming an appropriate environment to the richness of vegetal species, such as: the spruce, the Himalaya pine, the black pine, the swamp cypress, the Virginia juniper, the Thuja, the Mahora (which comes from North America), the ash tree (China). 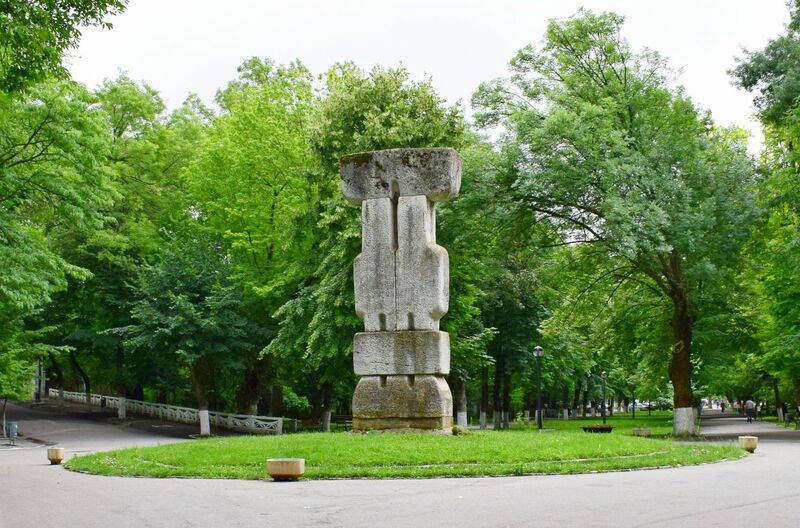 The “stars” of the park, true vegetal rarities, are: the pagodas tree (Ginkgo biloba), which is as old as the park, the swamp cypress (Taxodium distichum), the gray oak, pyramid shape (Quercus pedun-culiflora, piramidalis variety), the Thuja (Thuja orientalis),the black pine (Pinus nigra). 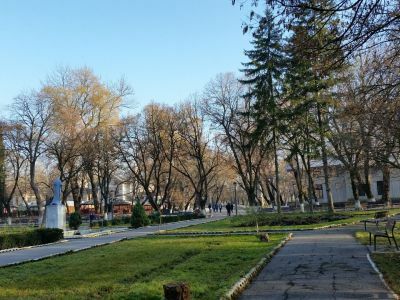 A true axis of the park, which starts from the monument of the poet Mihai Eminescu and stops near the lake Obogeanu, is the Poplar Alley, which is almost 1200 meters long and which was ready in 1913. 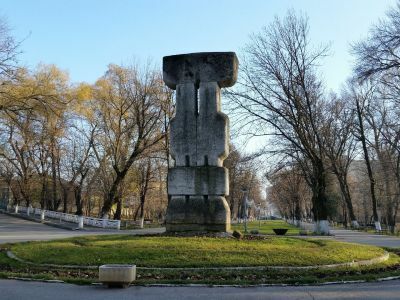 The four parallel rows of almost 100-year old poplars of great heights, invites the stroller in the park to relax while reciting or humming “Down where the lonely poplars grow”, by the same poet you pay your homage to the moment you enter the alley. This is still the place where two men of letters shared their thoughts, during their evening walks, two poet friends, Haralamb Lecca and George Coşbuc, who came to Caracal at the invitation of Professor Anton Eliade. 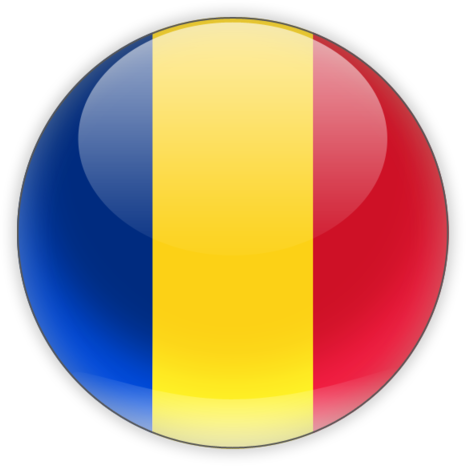 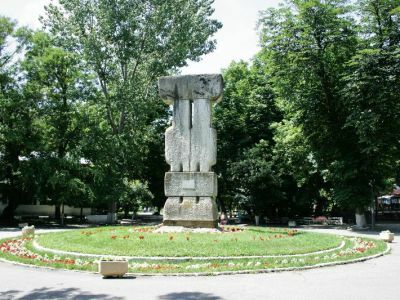 In 1925, the deputy of Romanaţi, I.D. 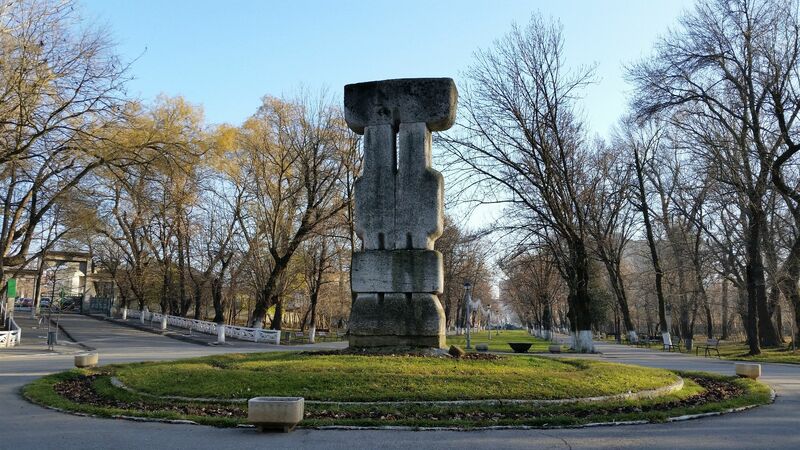 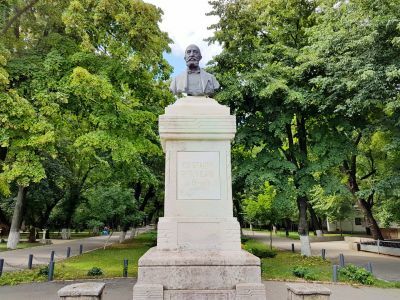 Ianculescu, initiated the idea of a bronze bust of Constantin Poroineanu because, up to that moment, as we can read in the newspaper „Romanaţul“, no.17 , April 5th 1915, the town leaders, people with ‘misconceptions’ and ‘selfish souls’ didn’t think it was only fair to erect a ‘great monument’ to the man who gave his whole fortune (3 million lei) to the town of Caracal, while being “urged by the love he always had for the sons of Romanaţi, whom he represented in the Parliament of the country for many years”. 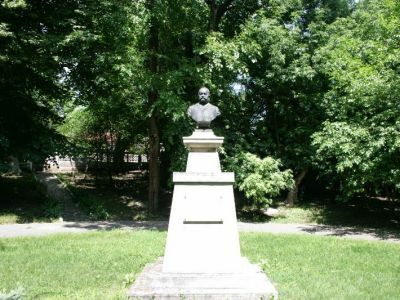 The pedestal with the bronze bust of the ‘great donor and philanthropist” was erected in 1928 on the location where we can find the “Evocation of 1848” monument today. 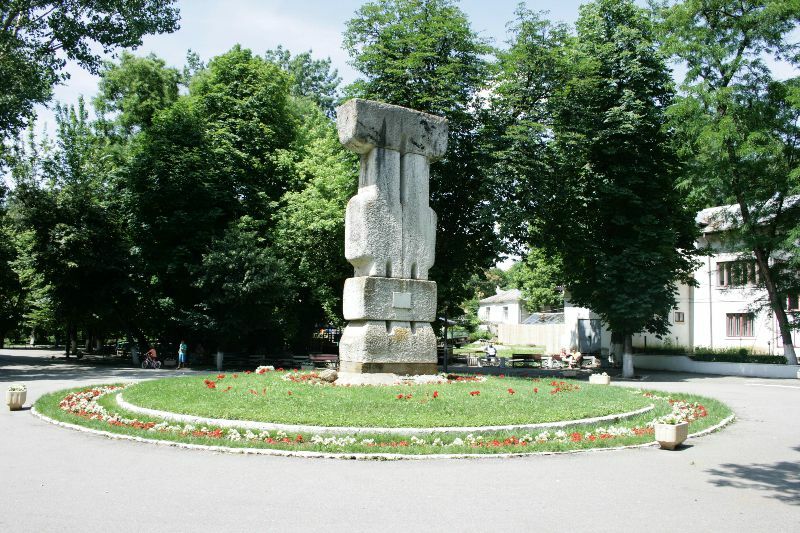 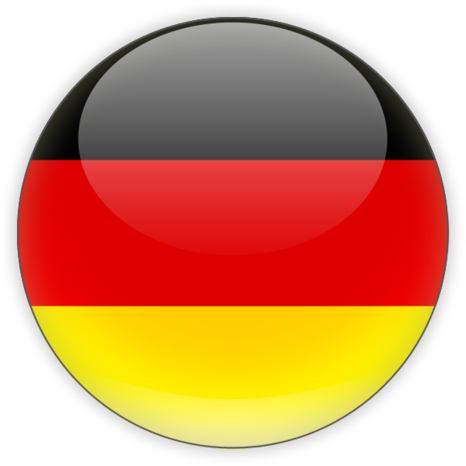 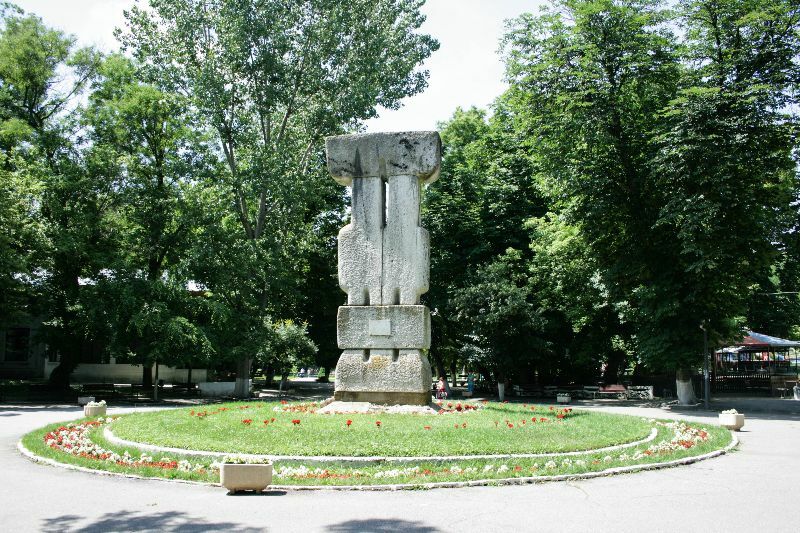 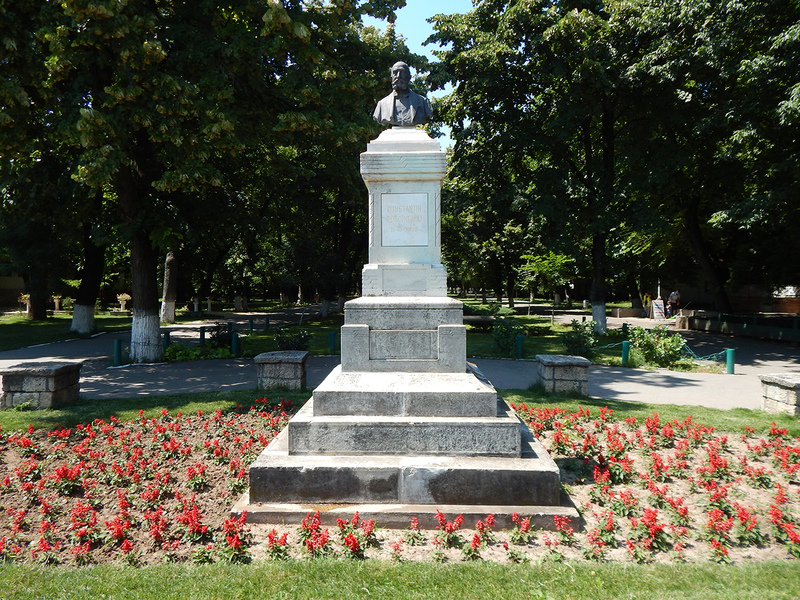 After 1945, the bust was destroyed, but it was rebuilt by the municipality representatives in 2008 and it was located on the southern side at the main entry of the park. 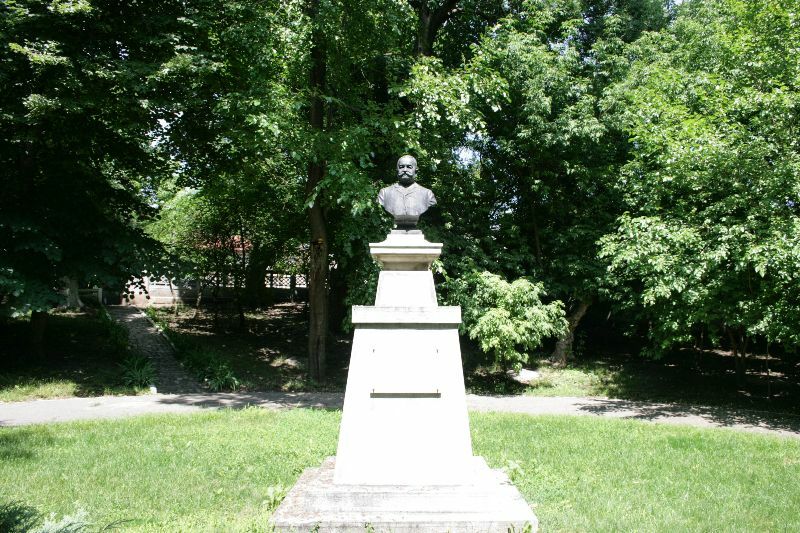 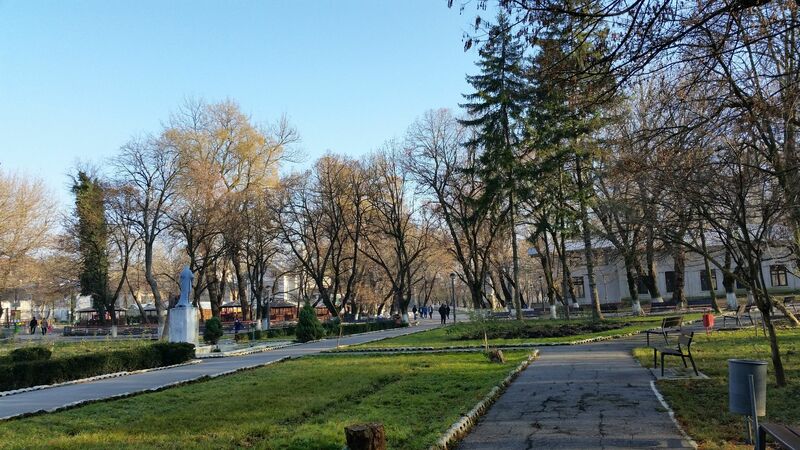 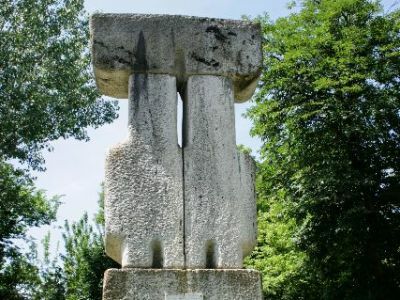 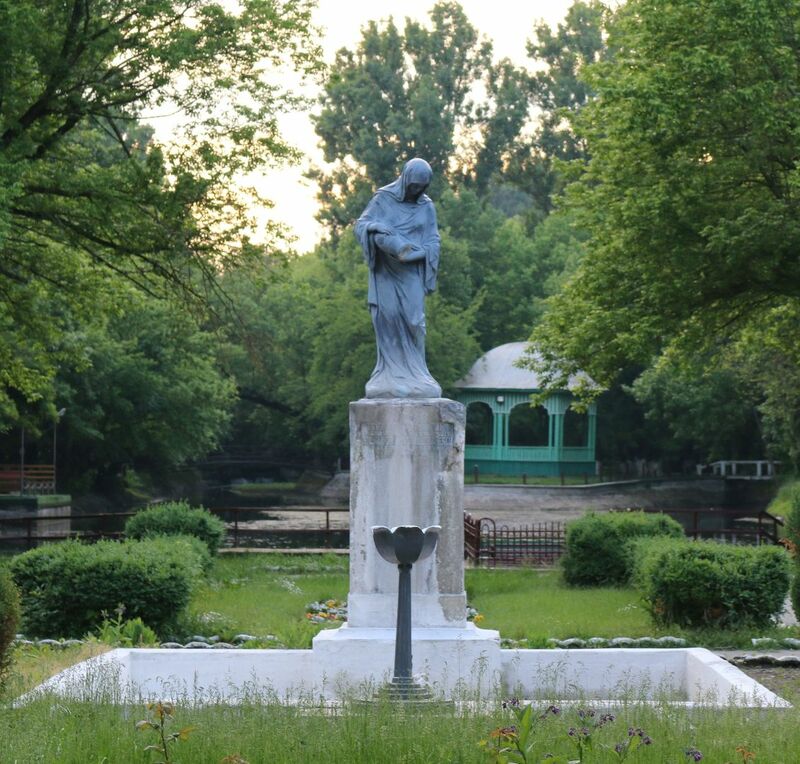 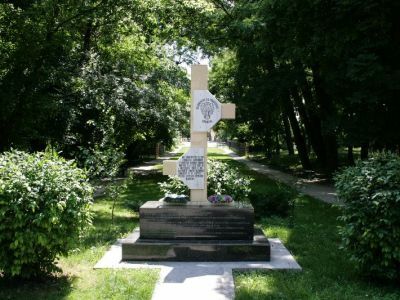 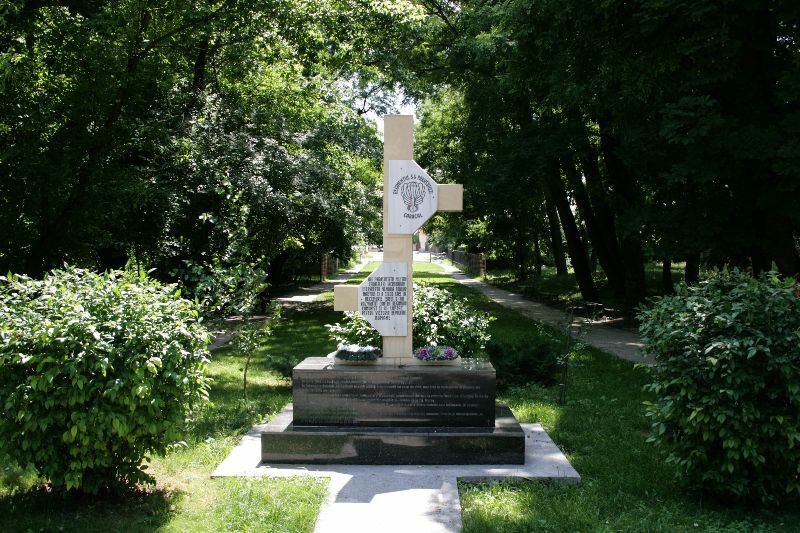 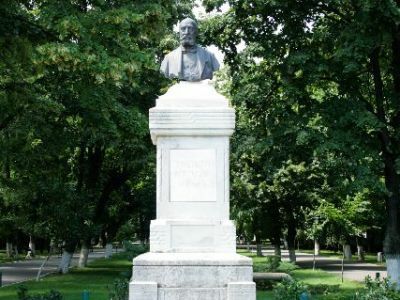 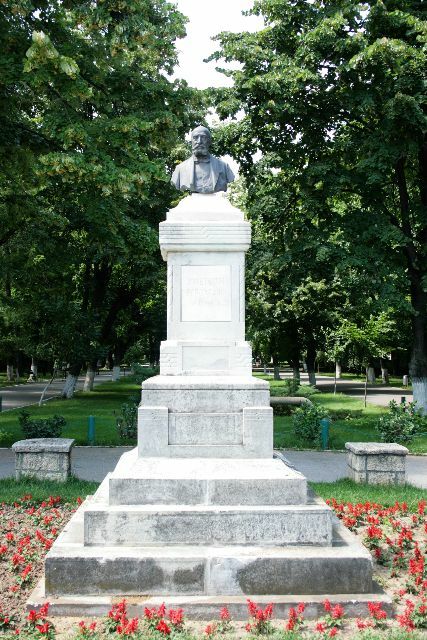 „Constantin Poroineanu“ Park is worthy of our attention, treasuring and efforts to preserve it as we inherited it from our predecessors, a green paradise with various purposes: relaxation, walking, recreation, but it also stands as a landmark, an object of scientific research and a “green lung” against pollution.